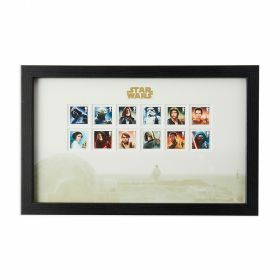 Save 10% on a special set of framed stamps, named in honour of the lovable droid, BB-8. 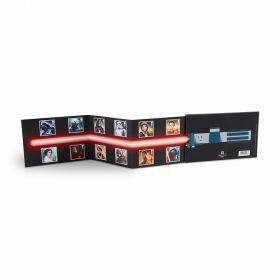 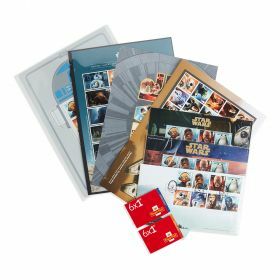 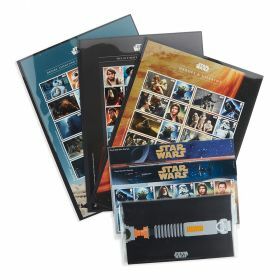 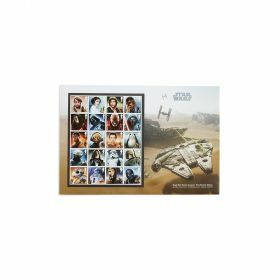 Includes the framed 2015 Star Wars Vehicles Stamp Sheet set and framed Character stamps from 2015 & 2017. 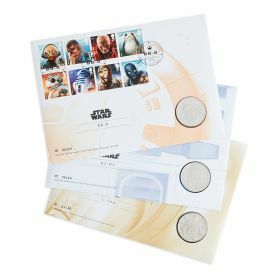 Framed Star Wars Character stamps from 2015 & 2017, celebrating 20 characters and fan favourites such as BB-8, Han Solo and the new, adorable Porg.